We are currently accepting applications and deposits for our all of our residences in different cities. Apply now for immediate supportive living placement or request more information. 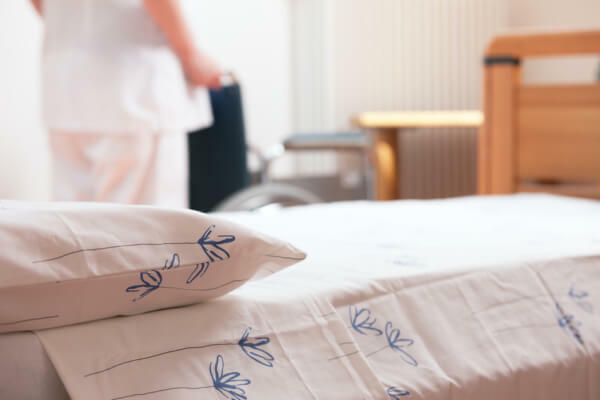 Community Care Cottages is a private health care facility and accommodation and care fees are not covered by Alberta Health Care at this time. However, most of the costs for privatized health care are tax deductible and it is recommended that you consult an accountant for further details on deductions. 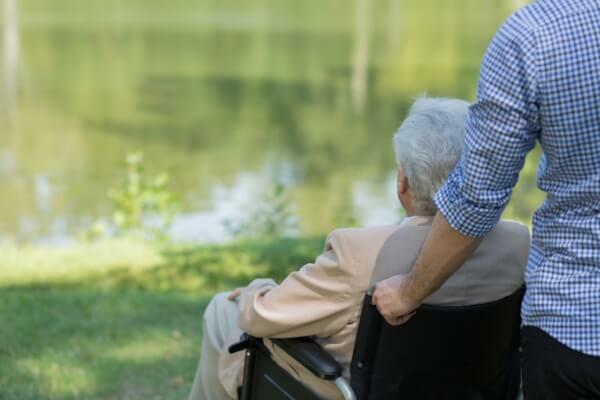 The benefit to this specialized health care is that it allows elders and families a choice of where they would like their loved one to live and it provides a personalized service plan with a high quality of care. Private tours can be scheduled, in advance, for individuals, families or health-care professionals who are interested in learning more about our homes. Out of respect for the individuals who live in these residential homes, we discourage unannounced or unscheduled visits from prospective residents. Of course, friends and family members of current residents are welcome at any time and visits are encouraged. More questions are being answered on a Frequently Asked Questions -page.